Rufus has had a good old think about the practical items that make being a new mummy a little bit easier. 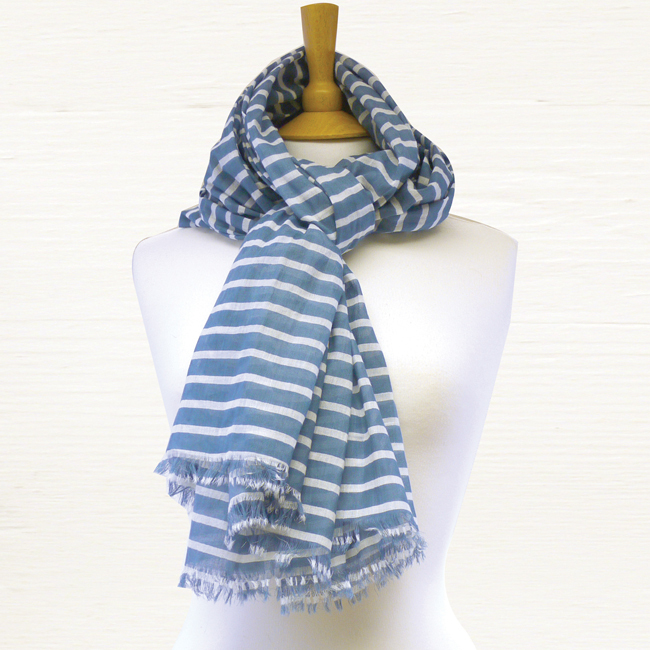 Which is why these scarves are on to his website. 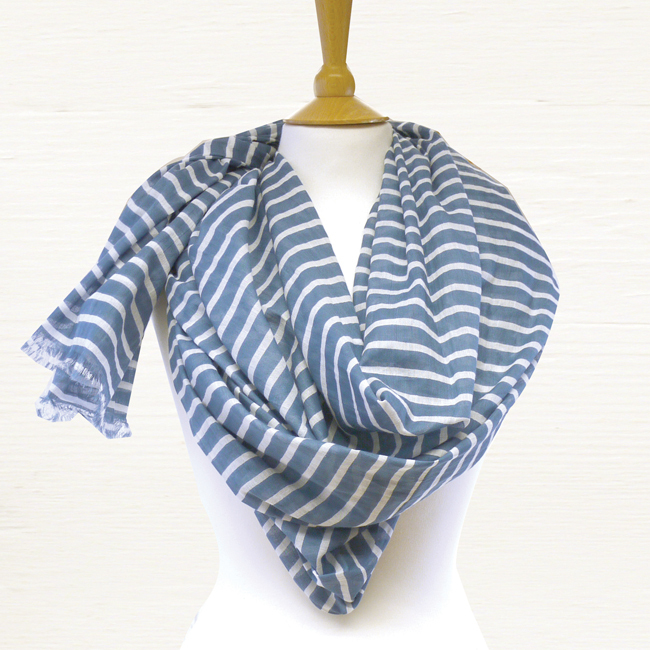 With it’s extra wide width, this denim blue striped feeding scarf is an excellent size to wear when breast feeding your baby. Affording you both a little feeding privacy whilst out and about. Sometimes you may wish to keep the sun off baby’s face as they feed. Due to it’s lightness in weight (think muslin) you can be confident your baby won’t over heat when it’s wrapped around you both. And this is where it gets really exciting. 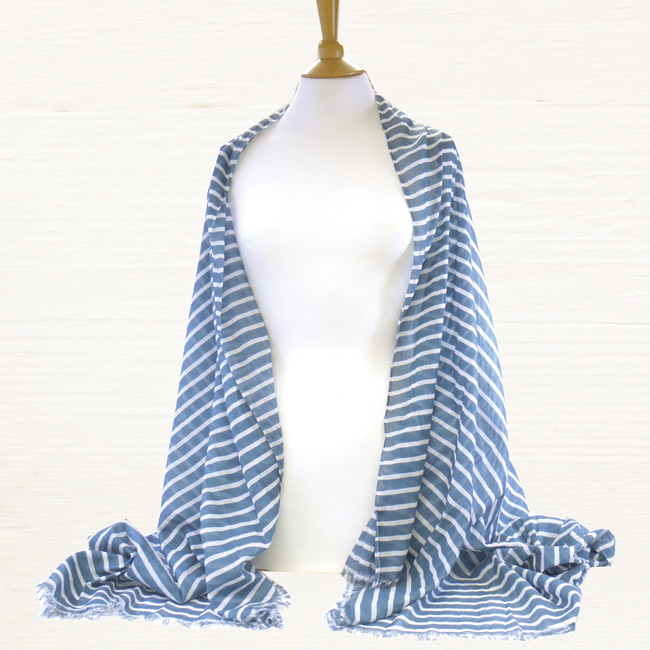 You can wear this scarf when you are just being you! It’s versatility knows no bounds. 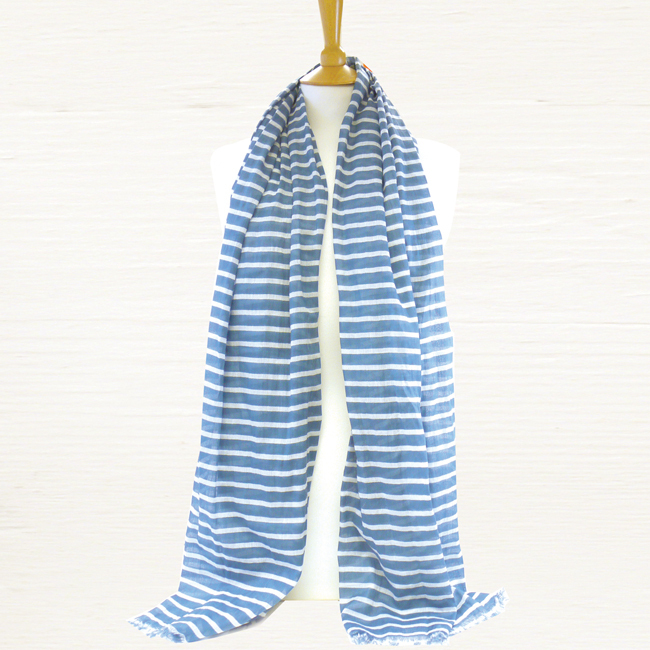 And everybody knows that a stripe looks good at any time of the year. It’s a win win gift to give or buy for yourself ! Created by Hampshire designer Jonny Kimber. Screen printed onto 100% cotton. 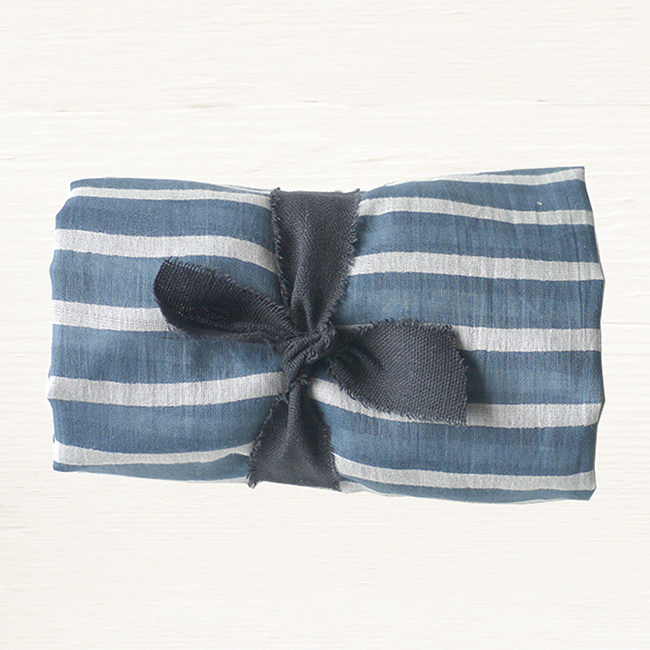 Denim blue stripe.